Most families have a train set for their children at some point. It seems to be one of those items that so many children love to play with and also the kind of toy that also has longevity in terms of the time frame children will play with it for. I always think that a good train set should be the kind of thing that can be passed down through generations. The little boys love to play with a train set at their grandparents house each time we visit. It’s the first thing to come out of the toy cupboard usually and the last thing to go away. At home we have always had the BRIO track and the children have enjoyed playing with both BRIO trains and others in their collection like the Die-Cast Thomas the Tank Engine and Friends which they also pull around the BRIO track. We love the chargeable BRIO trains and the little boys have worked out that they can pull tons of carriages around the track. They’ve even added on Early Learning Centre magnetic emergency vehicles, to make an extra long train. They will play for hours with these but the train they are currently fighting over is the BRIO Special Edition 2017 train. They love this and play with it every day at the moment, along with the other BRIO carriages. I wasn’t sure it seemed as good quality at first as some of the other BRIO items we have, but it seems to be holding up and they are getting a great deal of pleasure out of it. Hape also make really lovely train sets, which mean that younger children can join in the fun of playing trains. 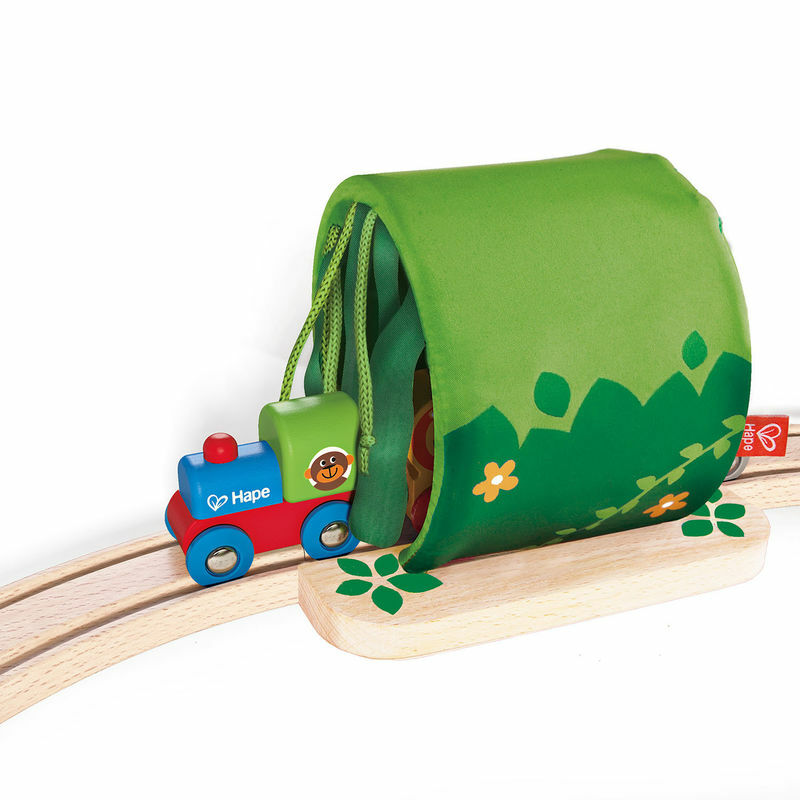 The Hape’s Jungle Train Journey Set is available from Debenhams for £30.00. 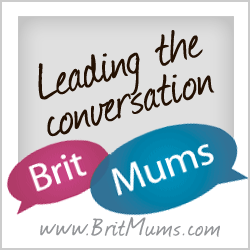 Suitable for children 18 months +. These aren’t compatible with BRIO but that doesn’t stop the boys mixing the two together for extra fun. Just like you have stepped into the exotic rainforest, this jungle set uses brightly coloured and whimsical designs in an array of vivid greens, allowing little imaginations to come alive. With plenty of tactile elements for children to really get involved in, from the spooky rainforest tunnel, to the long grass, who knows what you may find inside? 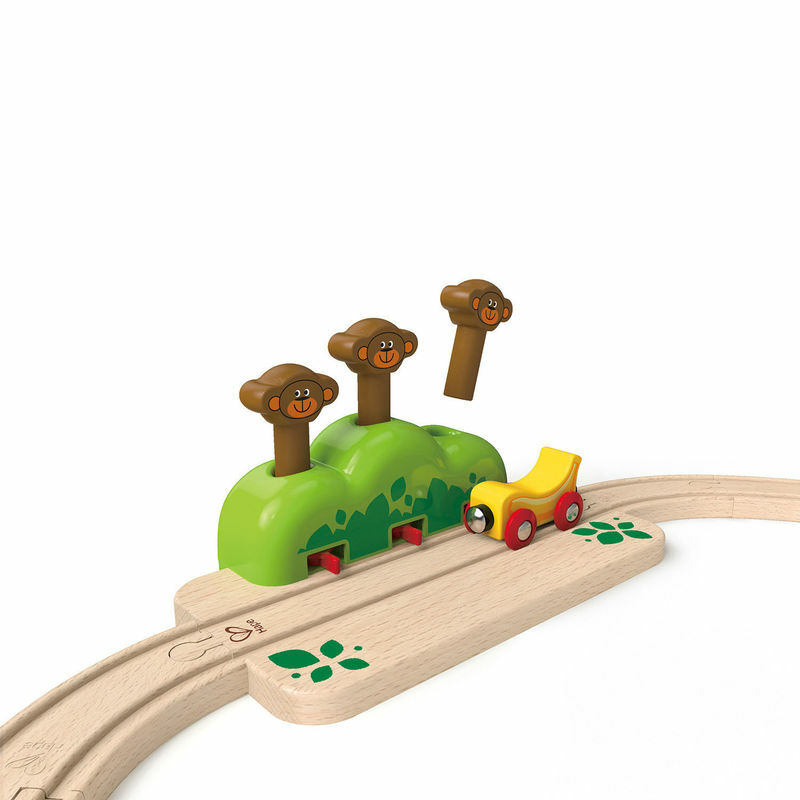 You can get add on items for sets like these such as the Pop-up Monkey Track £15.00 from Debenhams, this is a cute and friendly addition to any Hape track, fitting onto a variety of current train sets. The three cheeky monkeys hide in the jungle just waiting to catch that banana! 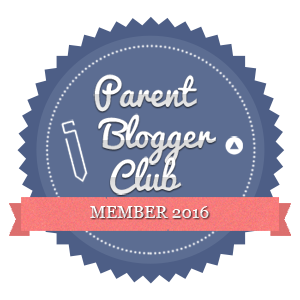 This is really entertaining for little ones and will have them chuckling away for ages. The magnets on these trains are really good. Not too strong but not so weak that they don’t actually stay attached. Another addition you could make to your Hape set is the Xylophone Melody Track priced at £15.00. It makes the perfect addition to this beautiful set. 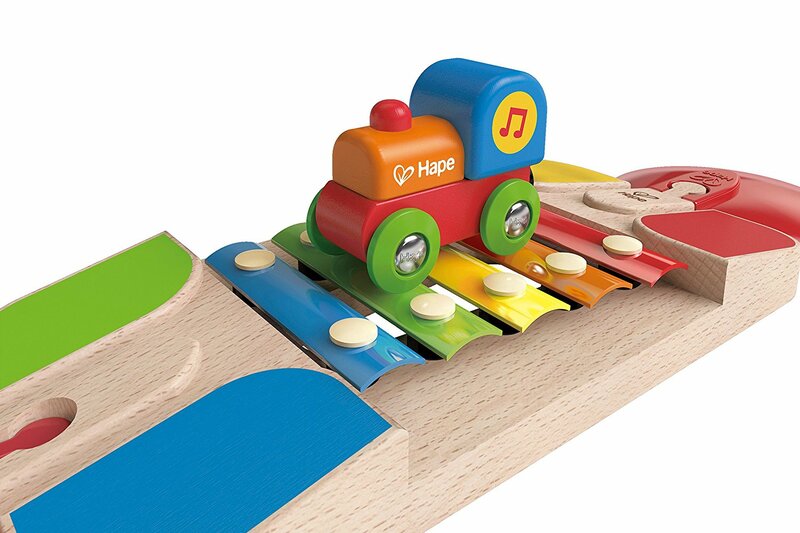 Children can make a melody on the tracks as their train car rolls back and forth across the colourful xylophone keys. I’ve not seen anything like this before as part of a train set and it definitely adds to the sensory element of play. I’m so impressed with the quality of the Hape products. These seem like they will last years. Beautifully crafted from the highest quality natural materials, Hape use only water based paints and test each design rigorously, through safety and quality control to ensure that you only get the best for your little ones. 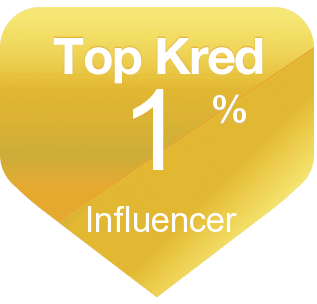 While giving you the peace of mind that Hape is a brand people can trust. I hadn’t come across their sets until recently but will certainly be looking at what else they do now. 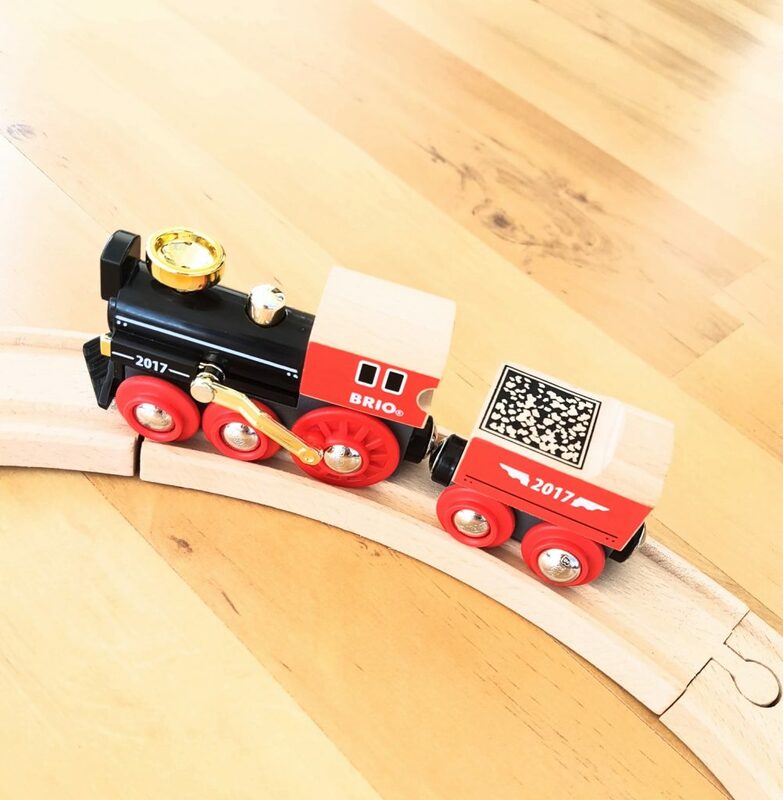 I love the different take on a traditional train set and the mixture of materials and colours make for a real sensory experience for little ones. The cute designs mean that this set appeals to younger children, but you can still mix and match the track as children grow. These really are gorgeous wooden toys with a modern edge. Do your children have a toy train set? What brand do you have? Which do you think are the best?